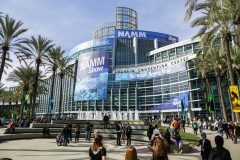 The 2018 NAMM show was definitely one for the books! 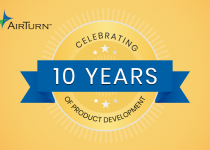 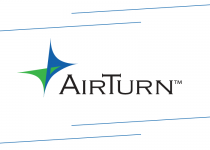 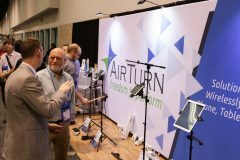 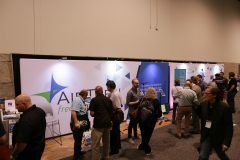 The AirTurn team had a wonderful time exhibiting our products and getting to meet so many music lovers from all around the world. 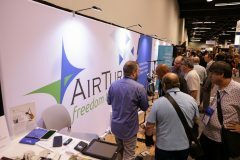 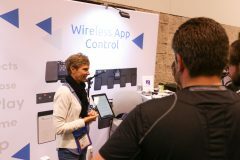 From drummers to saxophone players, people were amazed at our innovative solutions to holding and controlling your music on a tablet. 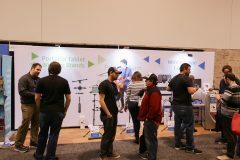 Here is a photo recap of our time at the show!